This entry was posted in Uncategorized and tagged acting classes tampa, arts tampa bay, Comedy, comedy classes, Friends, funny tampa, Image 1ADULT IMPROV LEVEL III* Instructor-Darryl Knapp Age 18 and up Tuesdays, improv acting classes tampa, Improv Classes, Improv comedy, improv comedy classes, Improv Tampa, improv tampa bay, Improvisation, Local Classes, Longform, Shortform, sketch tampa, stand up tampa, tampa arts, Tampa Bay improv comedy classes, tampa bay improv show, tampa improv, theater, Ybor Improv. Bookmark the permalink. We will start classes in January. 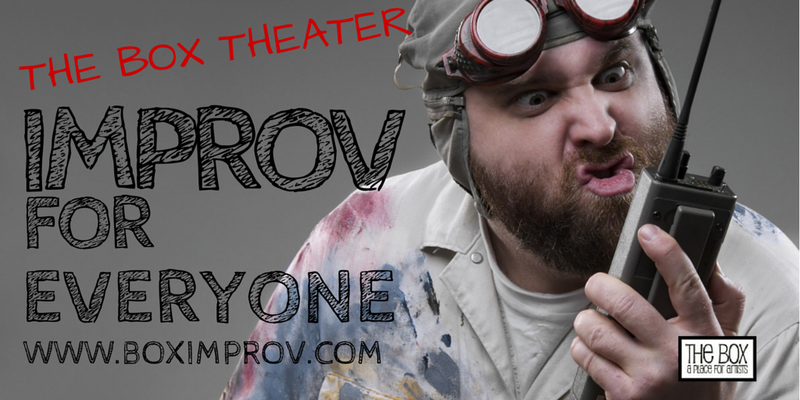 Just so you know we are starting a new Improv For Everyone class this week. Hi! I wanted to know to when the next improv classes were going to start? The new menu of classes will post soon. We are running a Level I and Level II class in late April. Level III will run this summer. 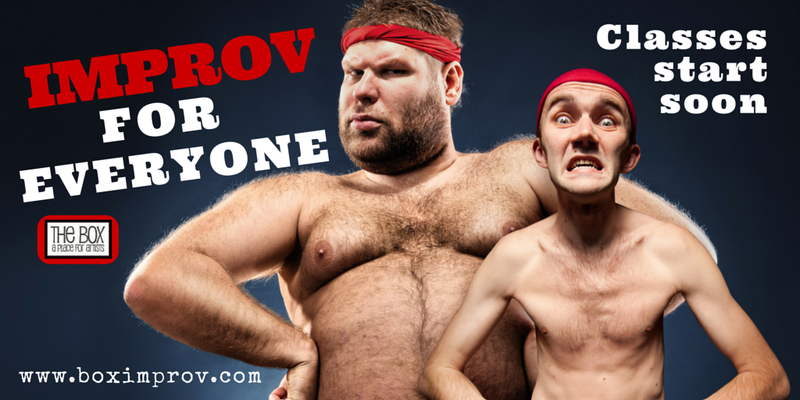 We have an Improv For Everyone Class starting in November. In Sarasota, I would recommend The Florida Studio Theater. 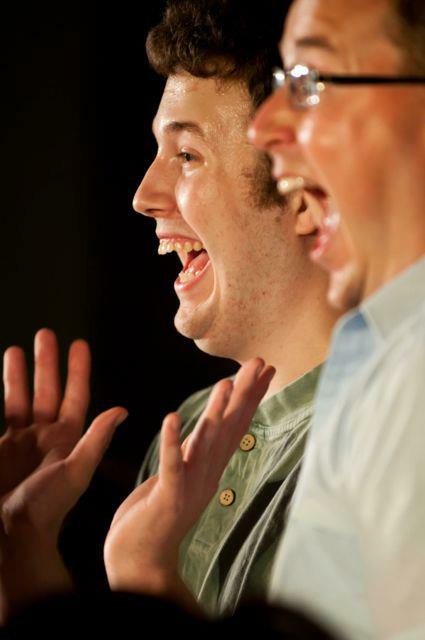 Some of our network have worked with them and we join them for the Sarasota Improv Festival. They know their craft. They are hilarious and fun-loving. Of course you are welcomed to come to our classes, but if you are looking for something closer, Sarasota has several offerings. When will the next improv class sign-ups begin? Is there anyway that I can jump into level 3? We typically don’t start people off at Level 3. 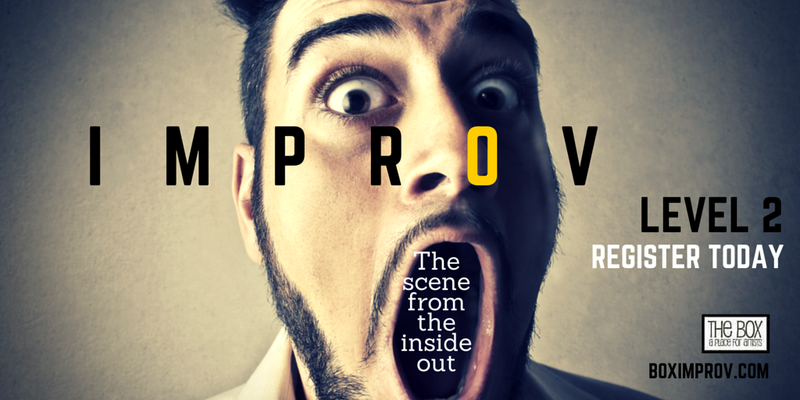 If you are an improviser, we want to meet you. We have auditions October 18 and you can sign up through this website. I have a 14 yr old son who really enjoys improv. I think it may run in the family. I was hoping you might be able to help suggest a summer camp that he might be able to attend. Any acting workshops would be wonderful. He will need lodging and a small amount of adult supervision, mainly food and interesting conversation. He only has one allergy…tickle bees. Makes him squirmy. We prefer an educator who has won a funny woman award. I believe the one on one attention he would receive would be beneficial to both parties. Hi! 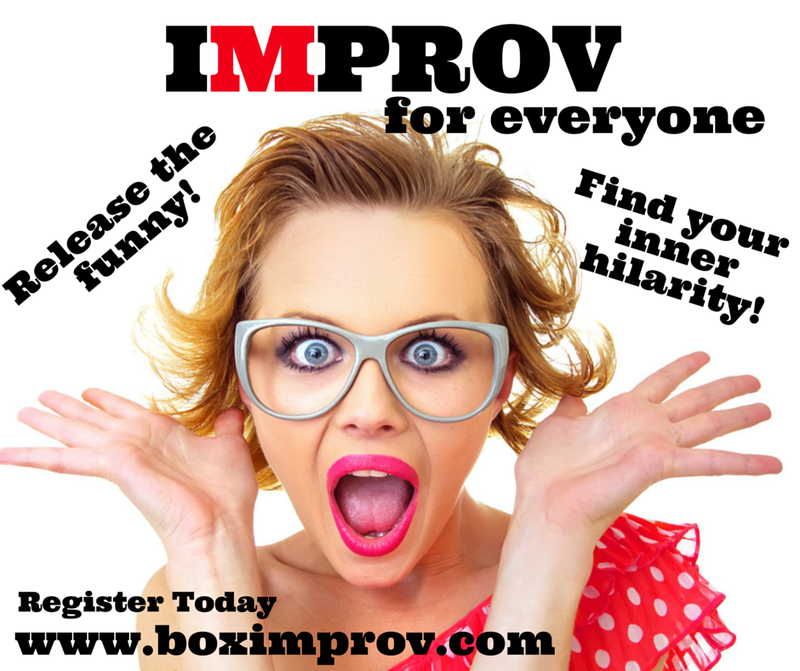 When do you start the next 6 weeks of Improv for Everyone? I would love to sign up!! Could you please direct me how to register for the next level one class? I can’t seem to do it online!